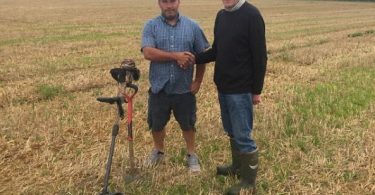 Welcome to the Metal Detecting News page! 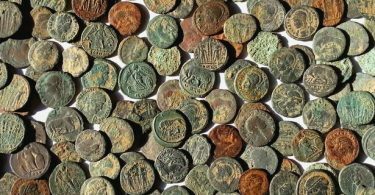 Here you will find all of the latest and up to date metal detecting news articles. 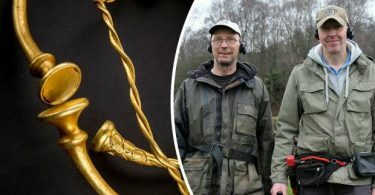 From the latest metal detecting discoveries to controversy and scandals in the metal detecting world. We plan to bring you it all the good the bad and the ugly. 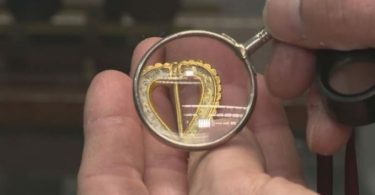 There are many times the metal detecting hobby makes the mainstream media and news and when it does we want to be able to put it right here in front of you. 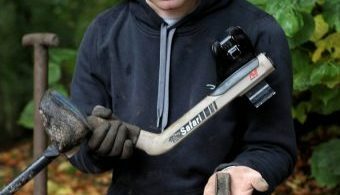 Be sure to bookmark us and come back regularly to keep up to date with Metal detecting news. 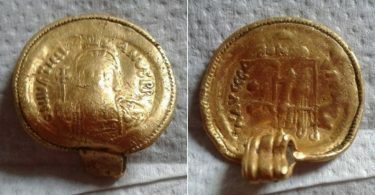 If you have a metal detecting story you would like us to write or look at then please get in touch via the contact form on the contact page or email me directly at gavrace1986@gmail.com. 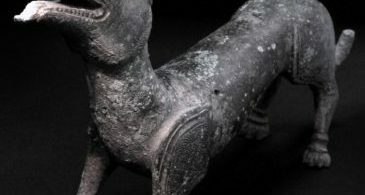 We would be happy to feature it and give you credit.